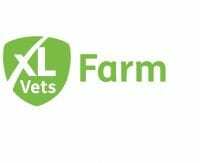 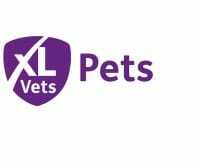 We are lucky to have a large team of accredited Official Veterinarians, headed by Sam Cutts. 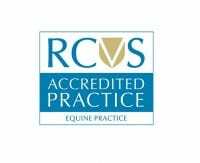 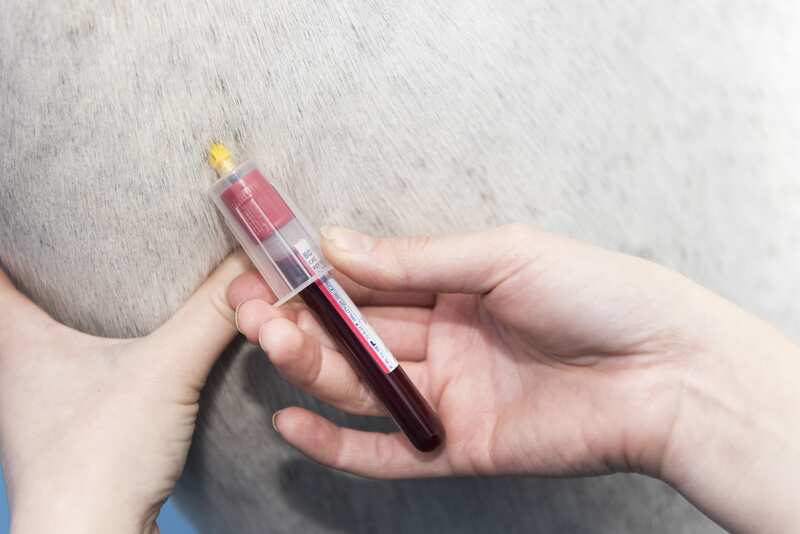 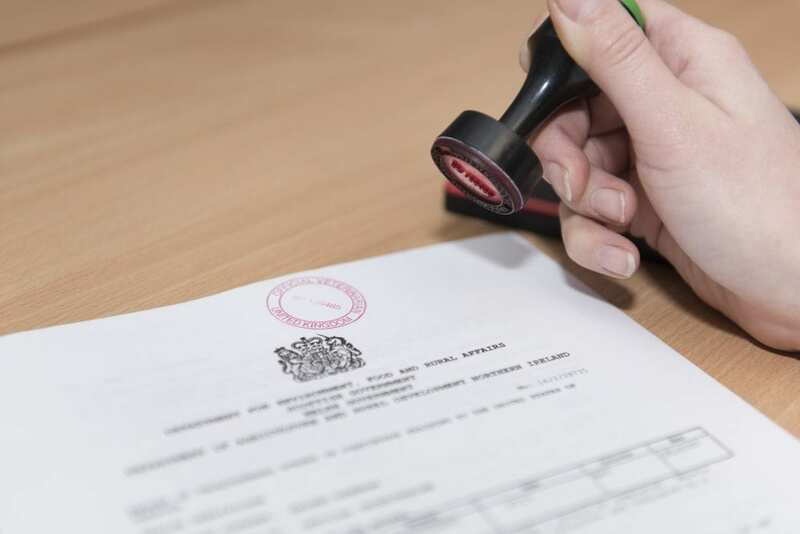 They are all very experienced in carrying out the required testing and completing the paperwork required to send horses all over the world. 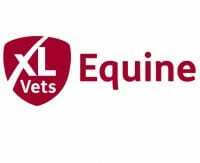 Wherever you would like to send your horse, we are happy to help!